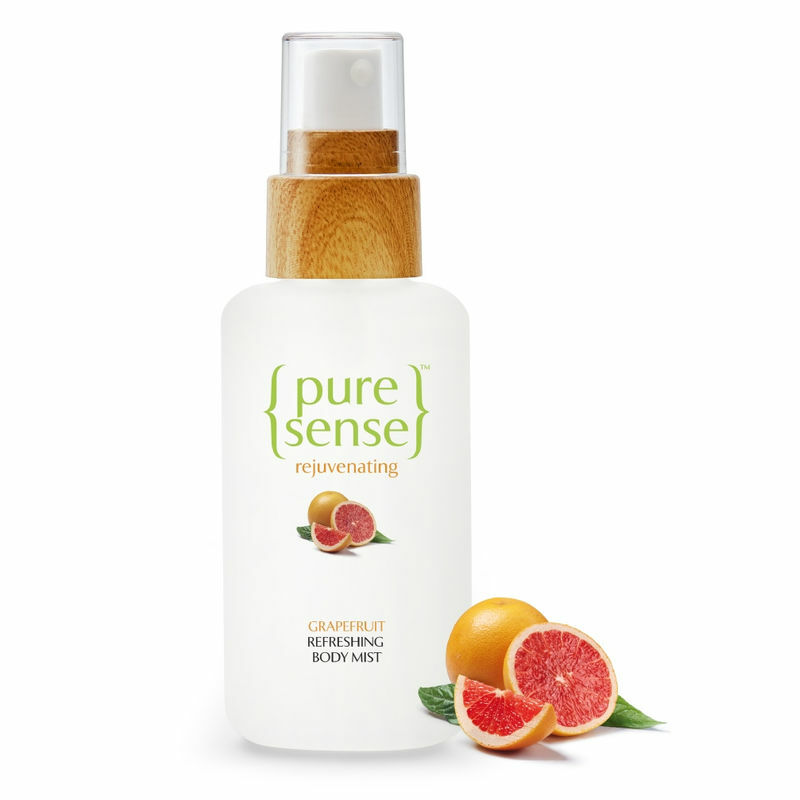 PureSense Revitalising Body Mist is created to awaken and invigorate your senses. The Eco-certified Grapefruit extracts help make you feel rejuvenated. This evocative fragrant Mist gently nourishes and revitalizes your skin and keeps you feeling fresh throughout the day. Free from sulphates, parabens, formaldehyde and mineral oil. Explore the entire range of Body Mist/Spray available on Nykaa. Shop more PureSense products here.You can browse through the complete world of PureSense Body Mist/Spray .